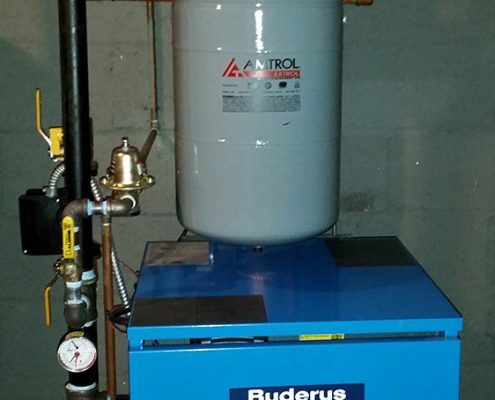 Are you in the middle of a boiler emergency? 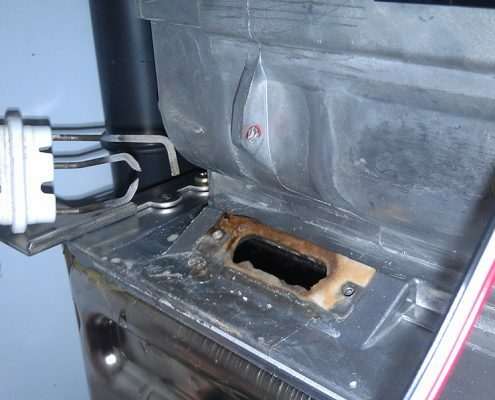 Have a boiler in need of fast repair? 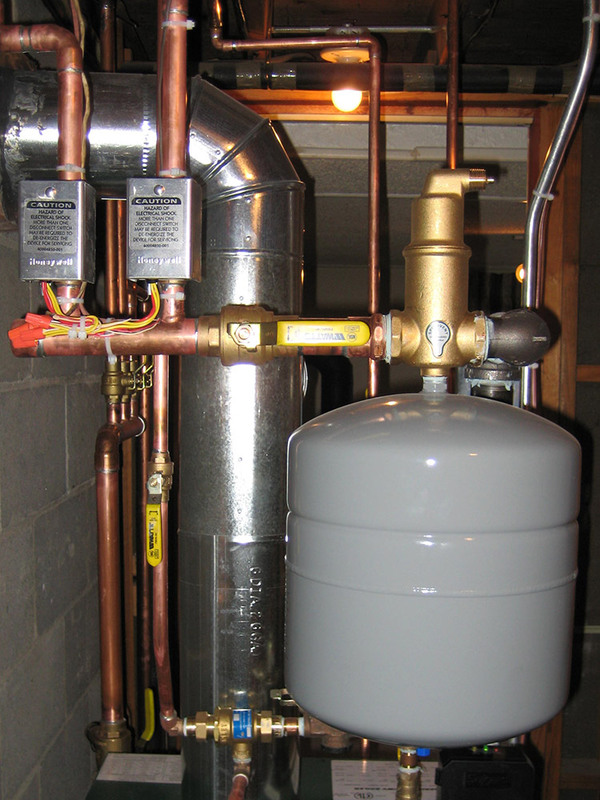 Call (973) 697-9776 and work with our experts to get the very best Oak Ridge boiler repair service! 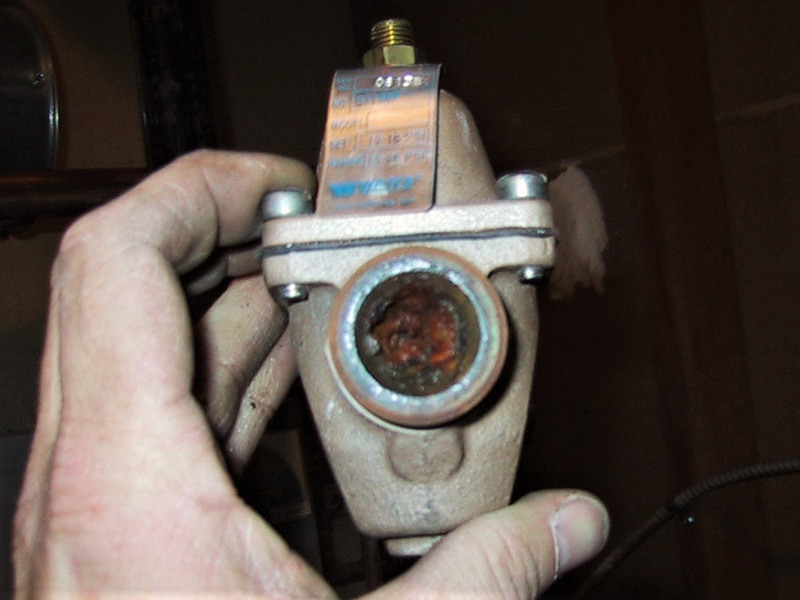 What are signs that your boiler needs repairs? 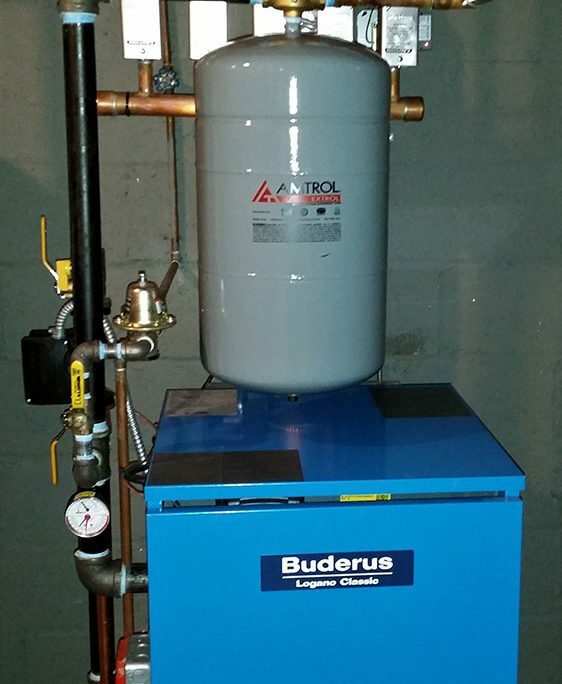 Fluctuating Temperatures – Your boiler is responsible for safely keeping an even heat throughout your home. What does it mean when temperatures fluctuate? When rooms are hot and others are cold? 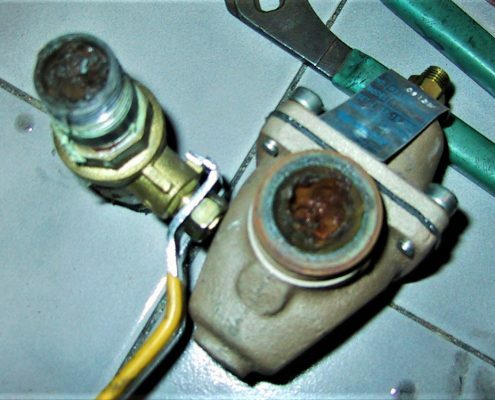 Your problem can be as simple as a loose wire, or a stuck valve, but can be more serious such as low water, broken, or frozen pipes. 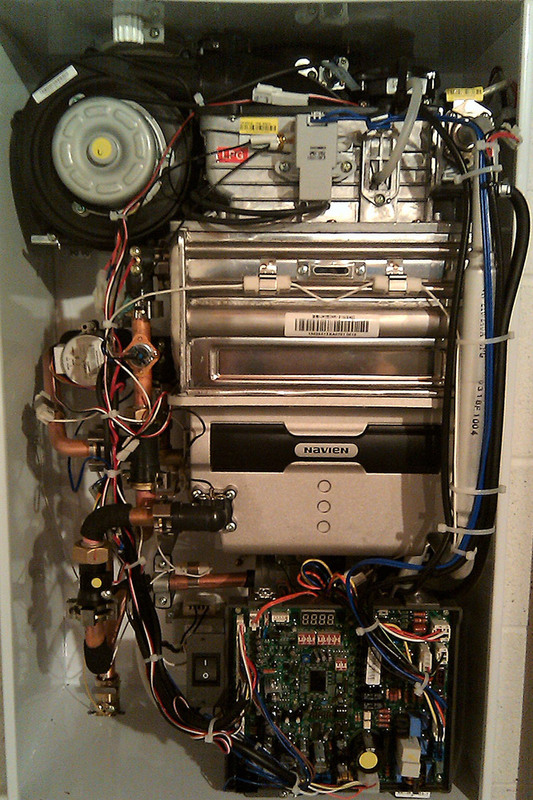 These are clear indications that your boiler needs professional repairs as soon as possible. Strange Noises – Hot water boilers may make some sounds, but strange noises such as banging, clunking, or popping, need to be inspected by a professional sooner than later. 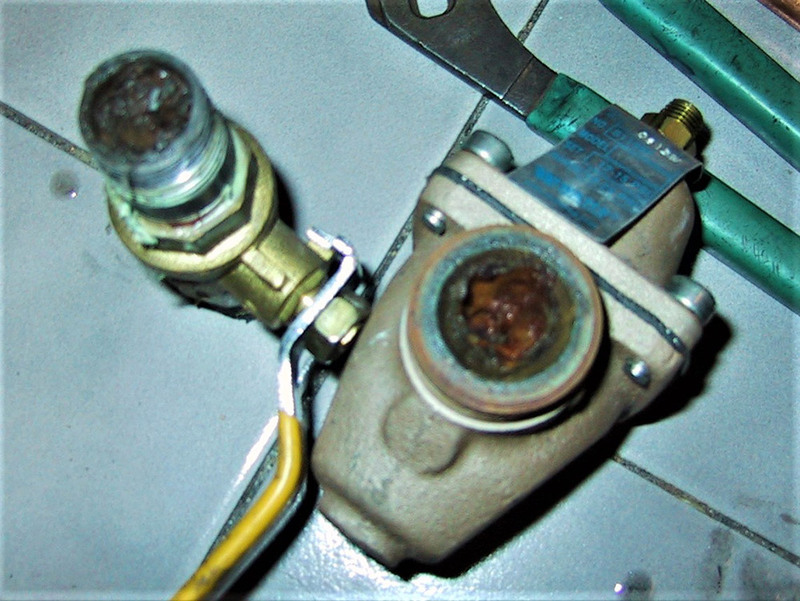 These noises during operation can be attributed to unsafe water levels, failed safeties, or worn components which require immediate repairs. 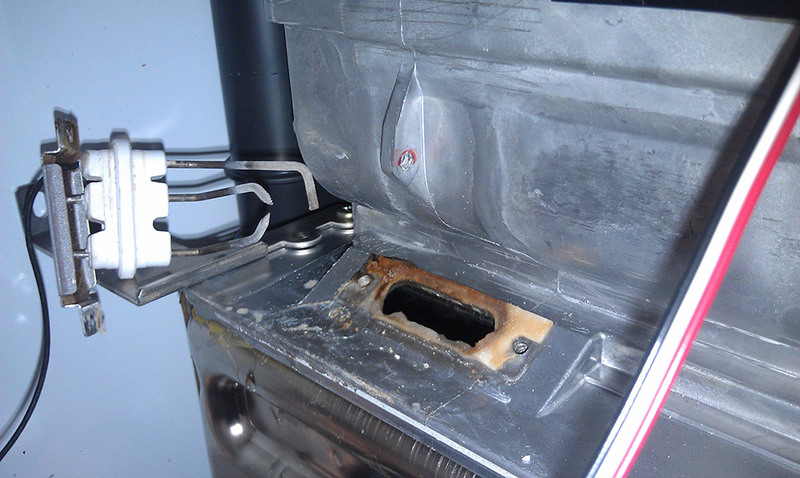 Foul Smells – If the area surrounding your boiler smells foul, it can prove to be dangerous to your health. Many times these smells are difficult to identify. They can be caused by improper exhaust venting, ignition problems, or potential fuel leaks. All foul smells should be inspected by a highly trained boiler technician as soon as possible to avoid a more serious issue. High Energy Consumption – Are your heating bills higher than your neighbors? Is your boiler old? In need of maintenance, or repairs? 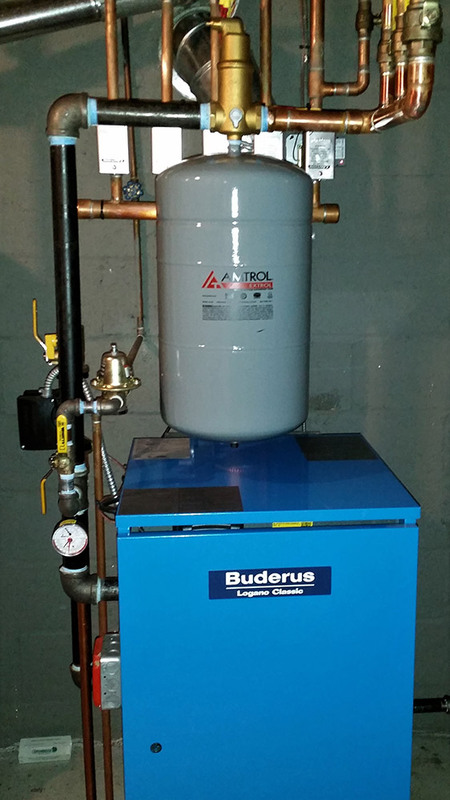 An old, inefficient boiler can cost you significantly more to heat your home. 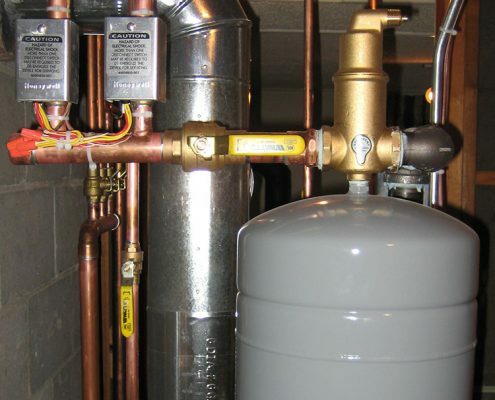 You will be surprised to learn how much money could be saved monthly and put towards the installation of a new, more efficient hot water boiler. Why do these problems happen? 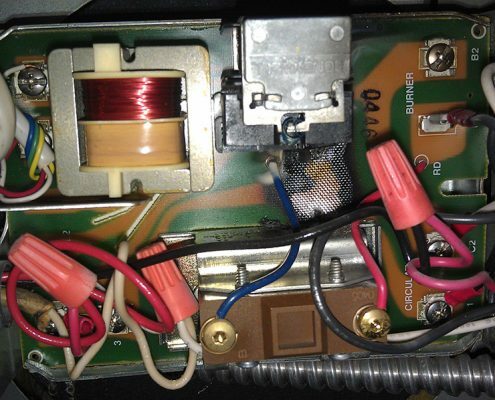 If any of these issues arise in your home, give the professionals at Monster Mechanical a call. 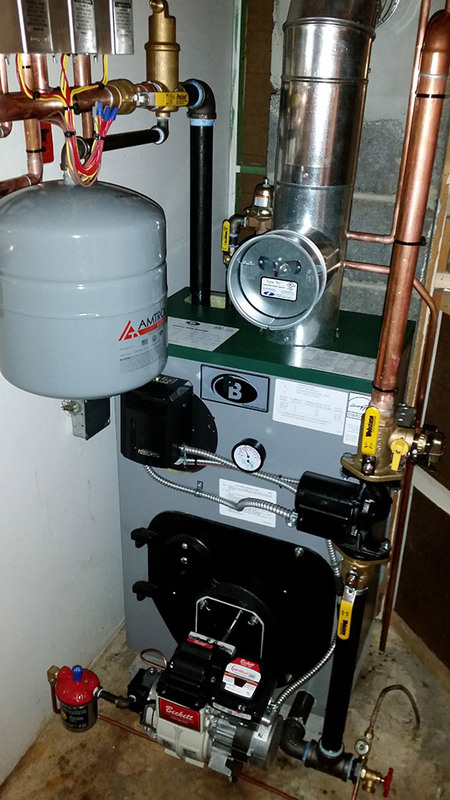 Monster Mechanical offers fast and dependable Oak Ridge boiler repair as well as boiler services throughout Northern New Jersey. 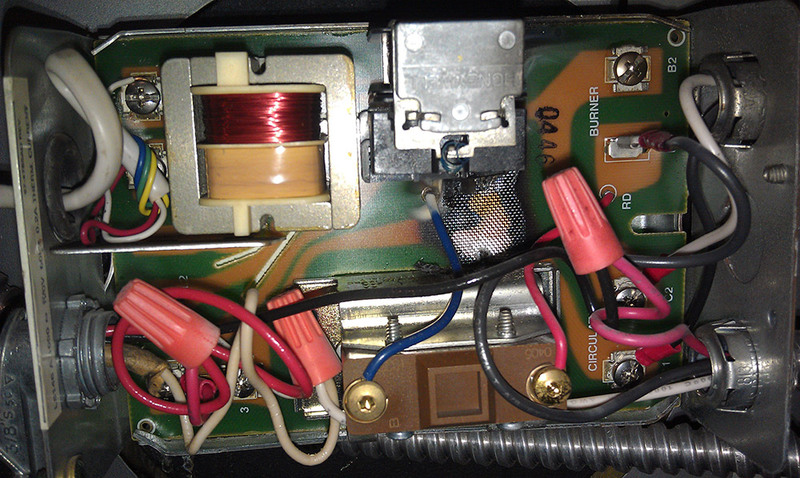 We stand behind our repair services, and will be there when you need us, especially in the event of an emergency. Why Choose Monster Mechanical Boiler Service & Repair? With Monster Mechanical, you will have peace of mind knowing that we will always be here if you need us, our services are all about you. 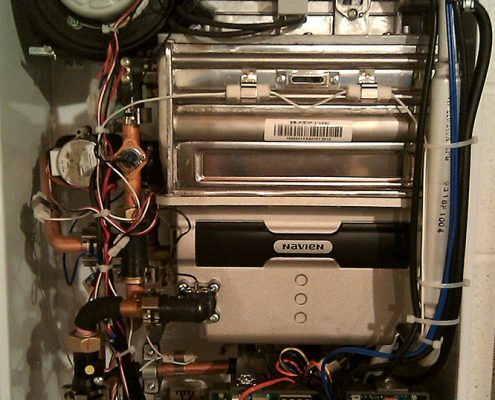 When your boiler is in need of repair, our skilled technicians will have you back up and running in no time. 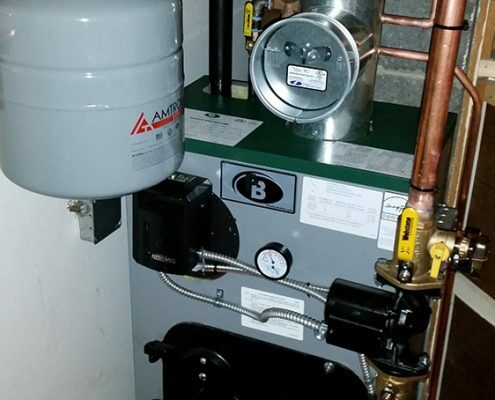 With 24-hour emergency service, affordable maintenance agreements, and the availability of the highest quality hot water boilers in the event of an emergency replacement, you will rest easy knowing you are in trusted hands.